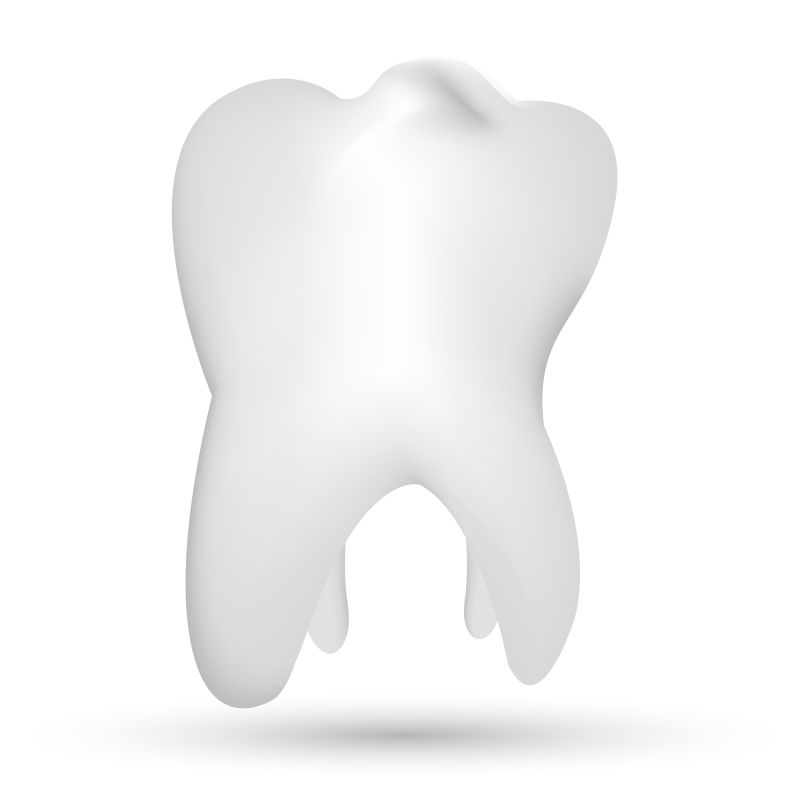 At Cedar Creek Dental, we provide Rigby wisdom teeth extractions that are safe and professional. It is important to have your wisdom teeth removed as early as possible, and waiting until later in life will make the process more complicated and risky. 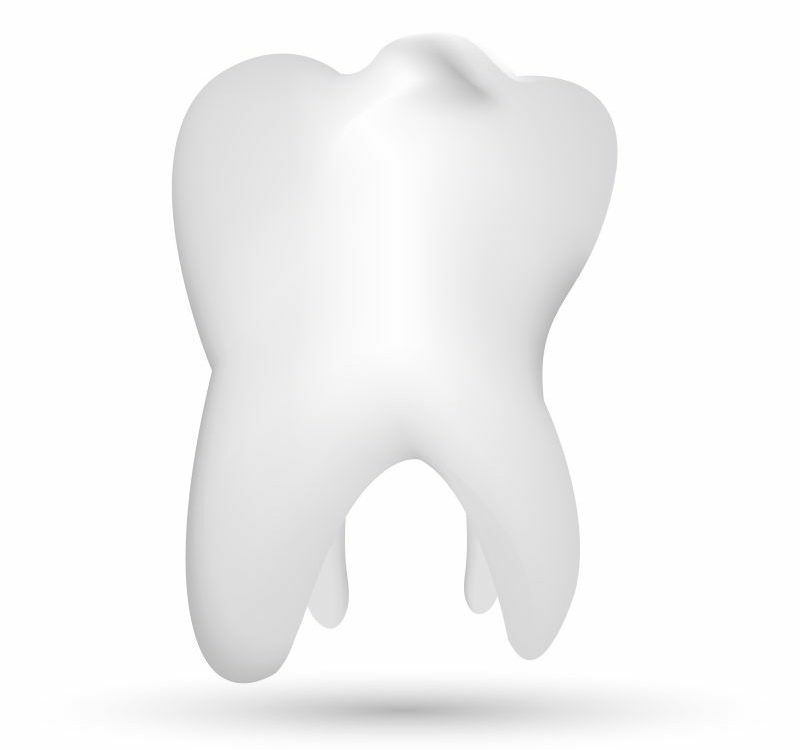 Getting wisdom teeth removal in Rigby at an early age will prevent them from negatively affecting the surrounding teeth, and ensure long-term dental health and strength. 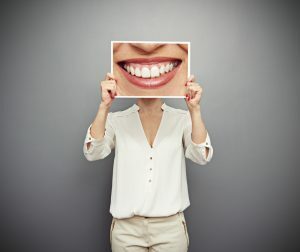 There’s no need to have anxiety about the procedure – we make wisdom teeth removal in Rigby easy in an environment that is relaxing and comfortable.